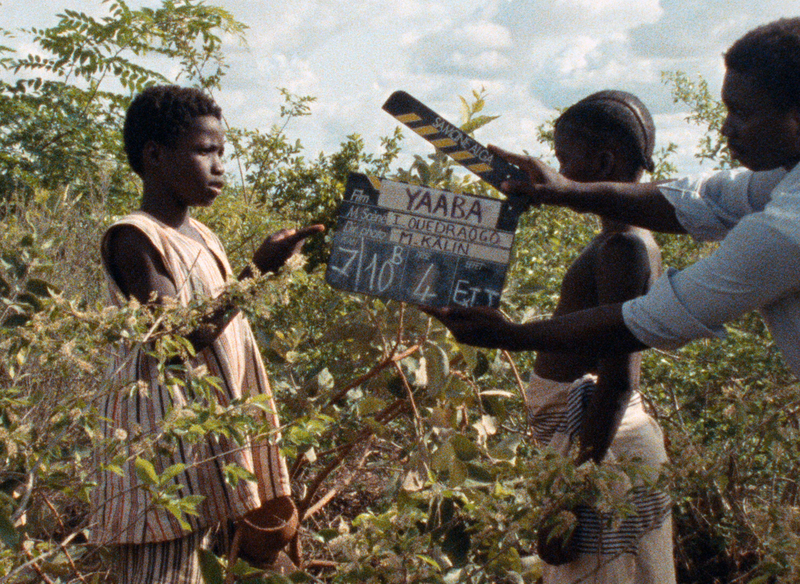 Fifteen years after «Touki Bouki», Djibril Diop Mambéty once again gets behind the camera to film two things close to his heart: cinema and children. 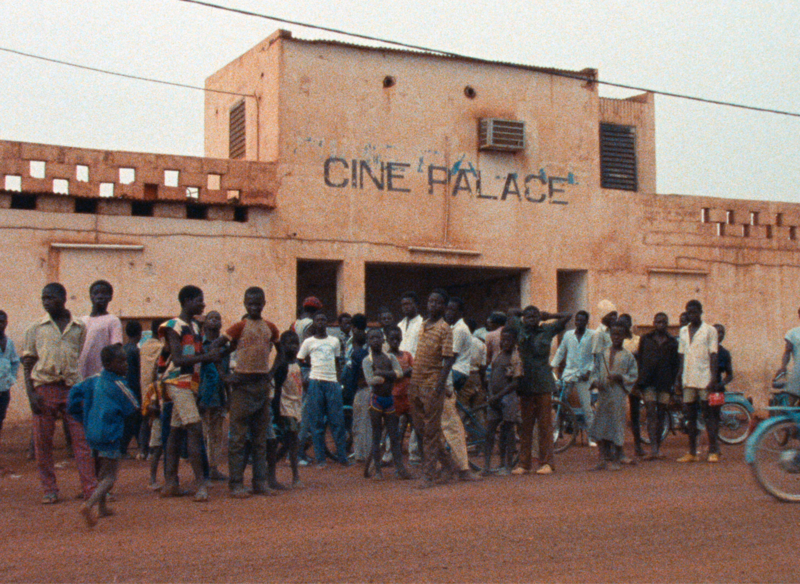 The cinema, which here he pays a tender tribute to, is that of his young friend Idrissa Ouedraogo, who is in the process of shooting Yaaba, his second feature-length film; the cinema is also Burkina Faso, the only country in West Africa to have – thanks to Thomas Sankara – developed a real cinematographic «industry» with production, funding, directing and distribution structures in place. 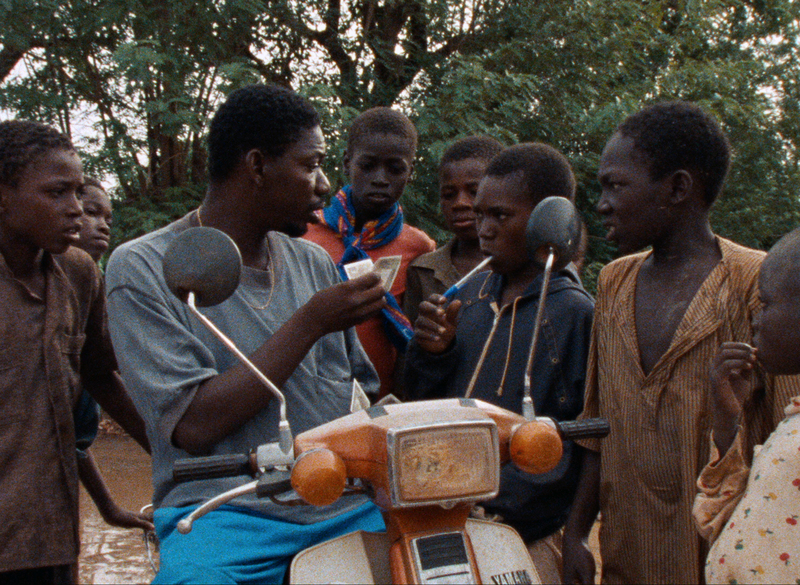 By reflecting the shoot of this film in Burkina Faso about a grandmother and two children, Djibril Diop Mambéty dramatizes contemporary Africa’s rapport with childhood – his second passion. 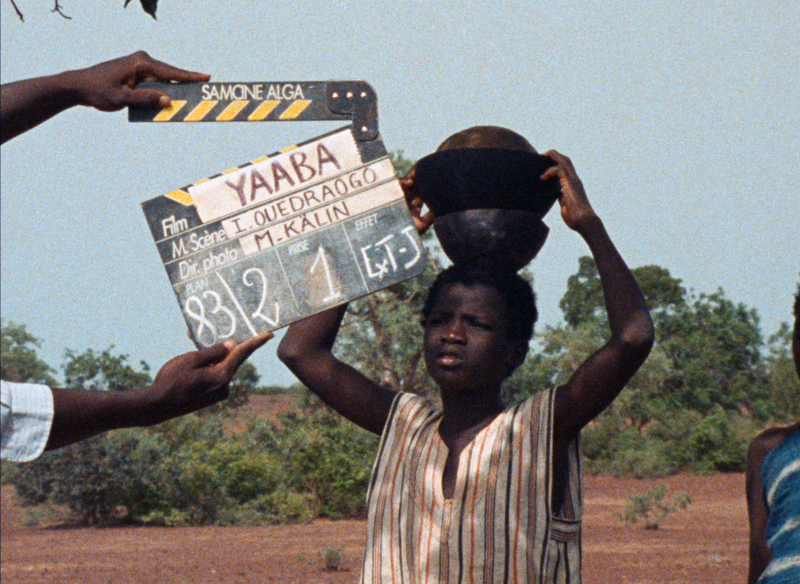 In fact, the filmmaker set up the Yaadikone foundation for childhood and nature in Dakar, named after a Senegalese «Robin Hood» that made life hard for the Colonisers and fought against all their injustices. The foundation aims to fight for children’s rights and enabling them – through specific initiatives – to escape abandonment and oblivion. 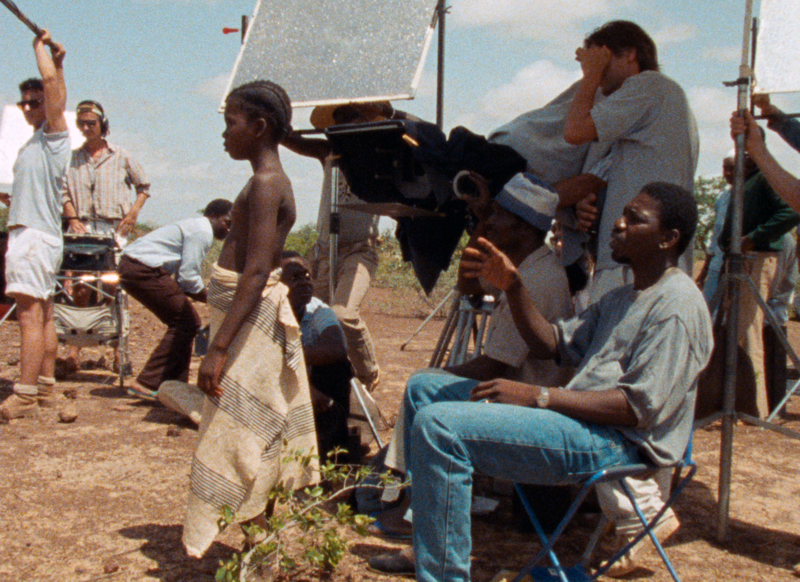 Unequivocally, «Let’s talk, Grandmother» is closer to a film-poem than a documentary, a manifesto film about cinema, children and Africa.